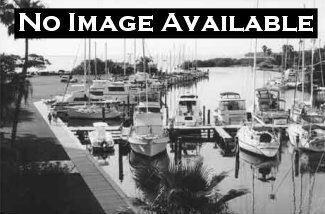 Harbortown Marina (on the west bank of the Intracoastal Waterway), a small neighborly marina not far from the St. Johns River and the Atlantic Ocean. Each slip has individually-metered utilities. Gates secure the docks. Gas nearby at Beach Marine. Monthly Rate or Sale Price: $59,900 Mostly listings charge by "Flat Rate" per month.